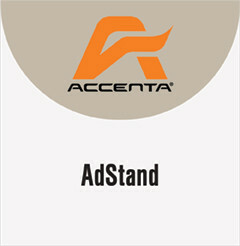 AdStand is one of the most versatile and cost-effective point-of-purchase display solutions. 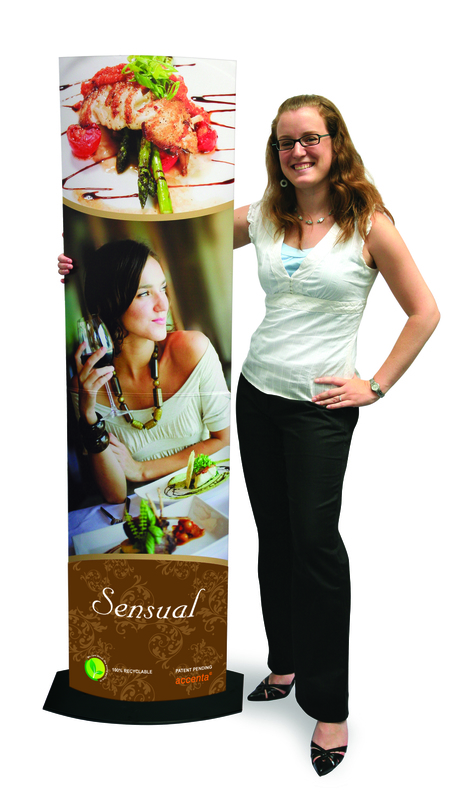 Unique elliptical shape adds dimension to your display. Quickly change or replace outdated graphics and reuse the structure (boxes + base) over and over. Optional parts and accessories are available. The unit ships flat for easy storage and transportation, and assembles quickly and easily.